The recent resurgence in the popularity of gin has brought this noble and wonderful drink back to the fore. A wealth of small and dedicated craft gin makers are the inspiration behind the many gin festivals that take place throughout the country, but is there one near you? When we started to look we found there are many gin festivals in different parts of the UK, each offering a fantastic selection in some great venues, so here’s our list of some to look out for, complete with dates and locations. Gin dare we say Gin brings the world today. Okay perhaps Gin did win any world wars, nor has it been used in any acts of diplomacy- to the best of our knowledge but neither the less, gin is universally loved. We have become a little enthralled with how Gin drinking differs around the world. Let us set the scene, it was a Saturday afternoon, and we were enjoying a drink with friends, some friends from the states, some from Europe and beyond and it got us to thinking, is Gin culture as varied as the drink itself? 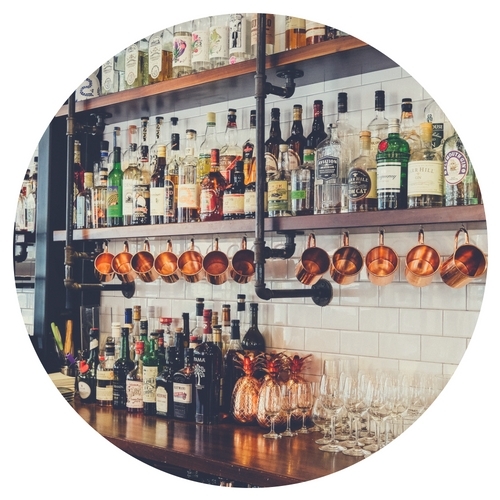 So we embarked on a journey of discovery, doing what we do best at ILoveGin.com- We talked gin with the best gin bars around the world! 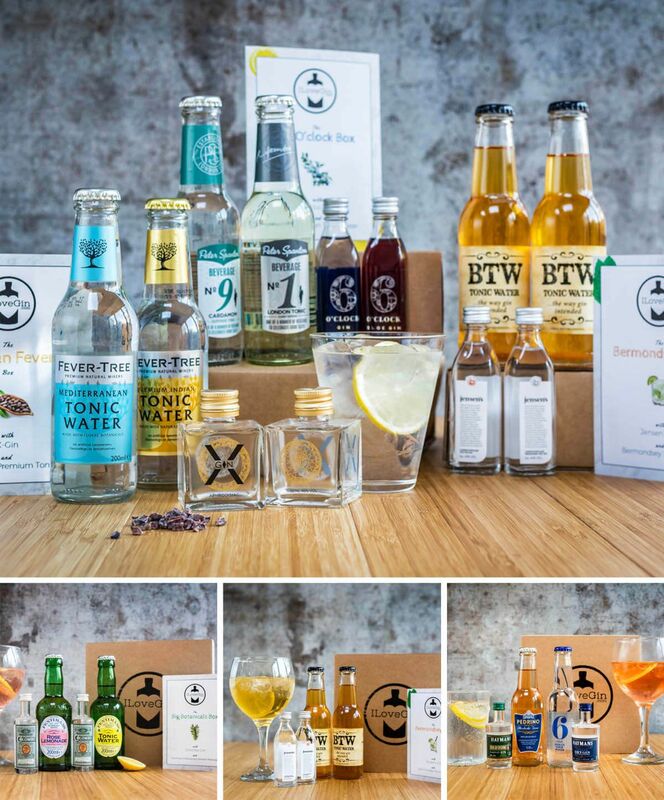 We are a nation of classy and innovative Gin drinkers and the UK is dotted with some global quality bars that specialise in that thing we hold so dear. . . Gin! After a tipple or 2, we thought to ourselves, I wonder how many secret Gin-erys there are around the UK, I mean some bars wish to remain secret but just like a terrible tabloid journalist in an ol’ timey news office, “We are busting this story wide open” and bringing some of the UK’s best kept secrets to you fine people. No doubt you have a favourite spot to visit in your local area but we thought, why not make our way around the UK. Gin is not just a drink, it’s a culture. In an era where binge culture, and having everything now-now-now, negates from the notion of sitting back, in good company, in the perfect setting and enjoying a fine drink. Now we are not going on a hipster millennial rant before you decide to navigate away, don’t worry, we are not becoming that annoying “craft beer *wearing lumberjack shirt*) guy. No, we are simply tipping our hat to all your gin lovers out there, those who enjoy an elaborate gin concoction, all the way to the purists who accept nothing else but a simple pour over ice and maybe with tonic. This article is to celebrate you and the wonderful gin culture which brings people together, whatever the season, a reason to be happy, a reason to raise a glass and cheers to good health. From here in London all the way to our friends in Tokyo and beyond, every country has a signature pour and everyone who loves gin has an idea about how it should be served. 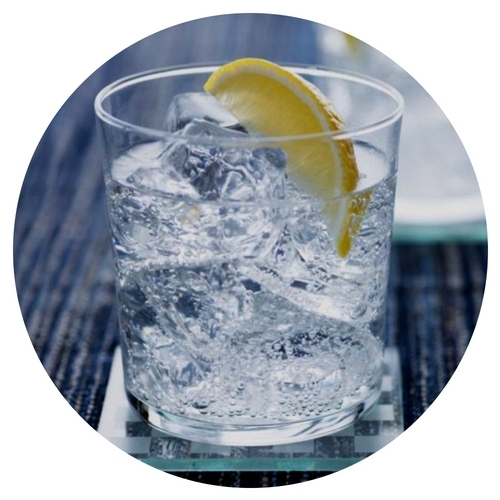 Are you a gin purist or a gin scientist? This sugar syrup recipe is cheap and easy to make at home. Perfect for gin cocktails this Summer. BBQ season is upon us. 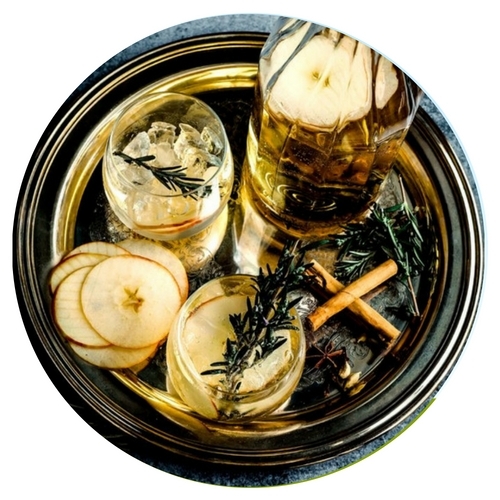 Sugar syrup is a staple for every aspiring home cocktail mixologist, all the way to the pros. 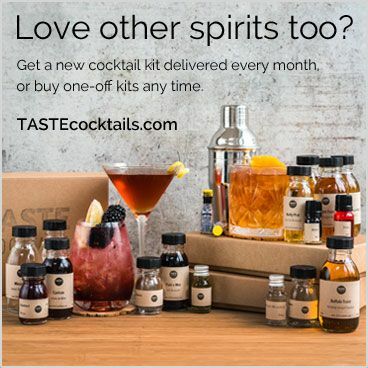 Sadly, it’s expensive to buy but being it so vital for many delicious cocktails, why not make it at home and subsequently pat yourself on the back for being a total kitchen hero and saving yourself some pennies. It’s cheap and easy to put together and also opens up a realm of creative possibility, ginger sugar syrup I hear you cry?- Lavender? Thyme maybe? Before you know it, you will be taking over the “craft beer guy” in your circle of friends as the one who is prattle on about what they have been “brewing” at home.